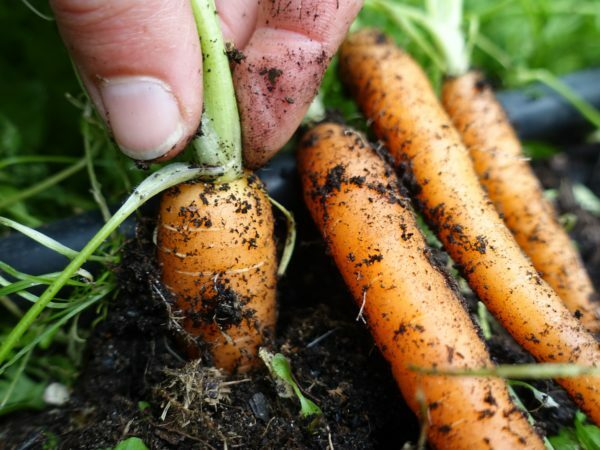 When should I start harvesting carrots? A new gardener just asked me this question about carrots: "How do you know when it's time to start harvesting carrots? Are there any surefire signs?" The answer is yes! Read this article to learn what they are. 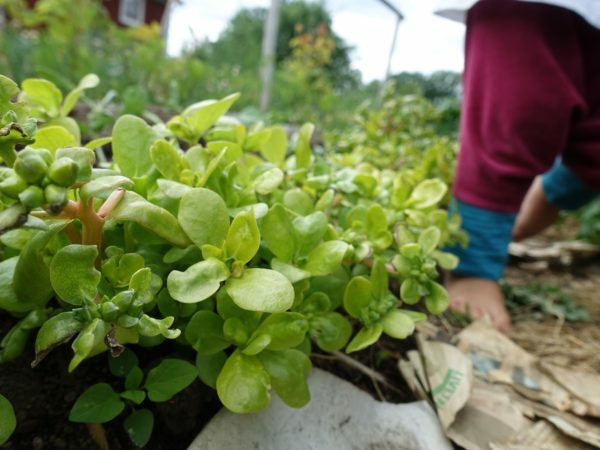 Gardening with kids is so fun! They go about things quite differently compared to us grown-ups. 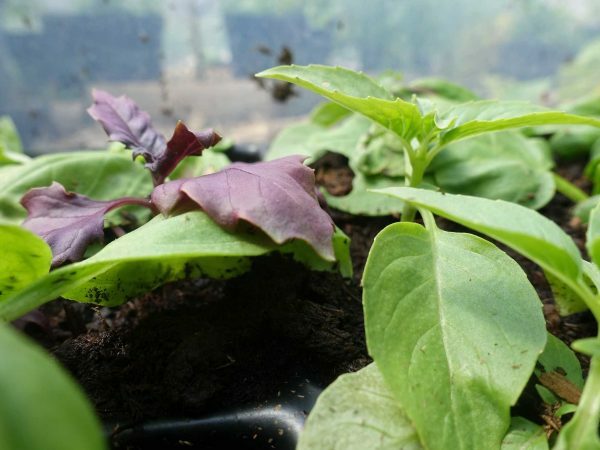 Companion planting: Which vegetables should I use? Companion planting is not only effective, it can look really nice too! 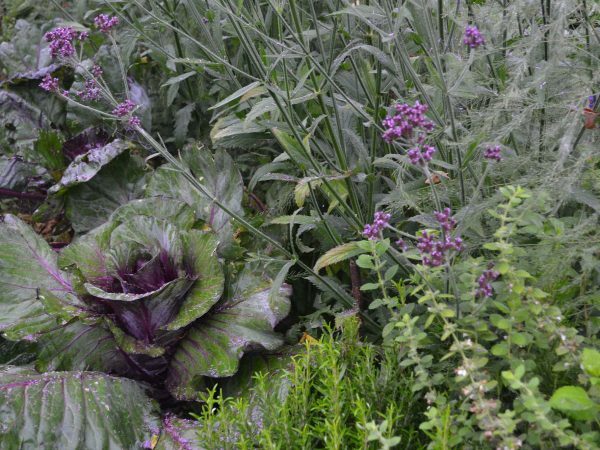 Try these combinations in your own garden. They work really well for me! 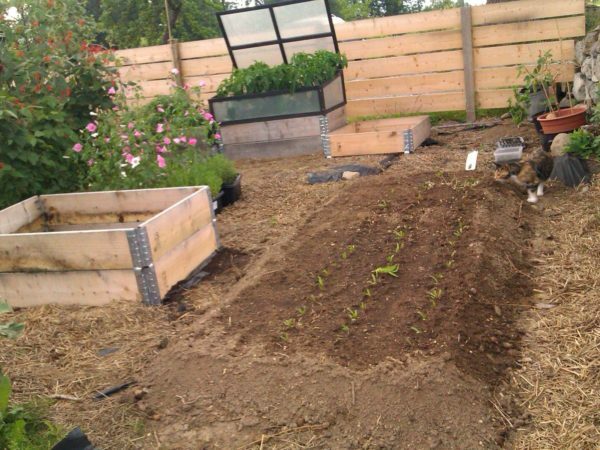 Forget about those large compost piles that just lay around. Why not build smaller piles that you can use instead? 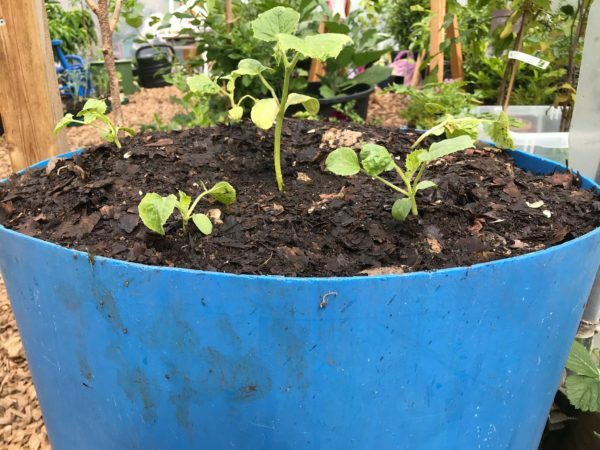 Try growing vegetables in compost! The deep raised beds in my garden are amazing! I love growing vegetables in them since I know from the start that anything I sow or plant in them will produce such a good harvest.